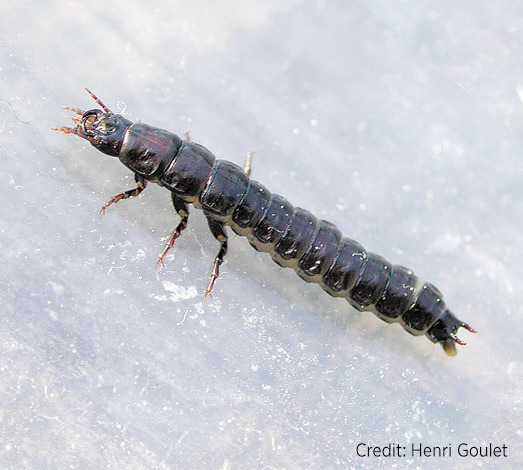 We have reasonable knowledge of the insect pests found in canola, but substantial gaps exist in our understanding of other potentially beneficial insects, predators, parasitoids and soil macroinvertebrates at work in our fields. 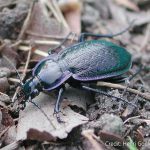 This study provides a starting point, developing a new database of insect biodiversity in canola fields in Alberta. 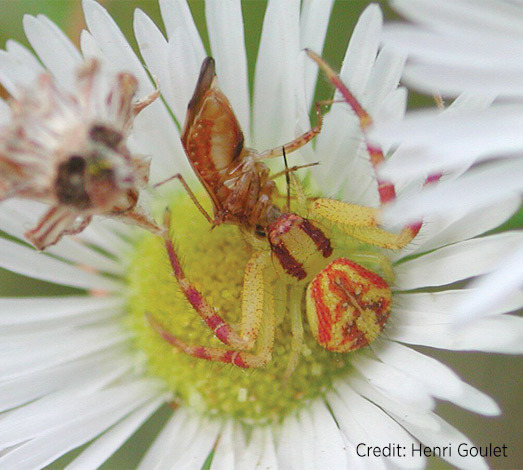 Interestingly, but perhaps not surprisingly, weeds in a field increased insect biodiversity. 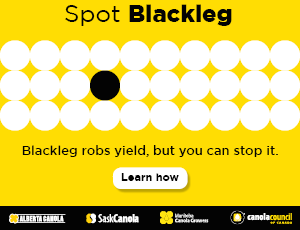 For this reason, sequential herbicide applications to control late-emerging weeds should be avoided so that small weedy backgrounds in canola are maintained. 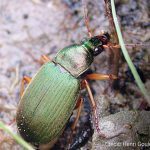 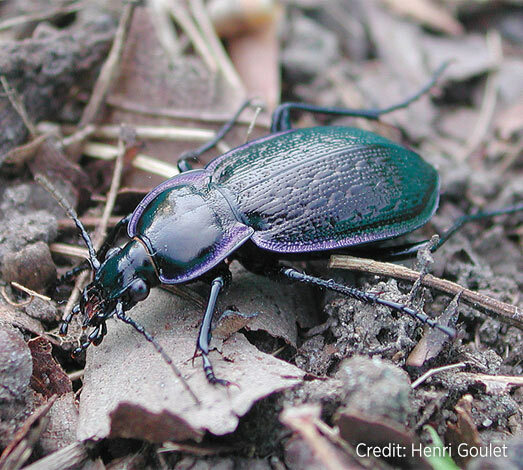 The negative effect of these weeds on crop yield may be minimal, and the study indicates that small weedy backgrounds have the potential to enhance arthropod biodiversity, especially of predatory ground beetles. 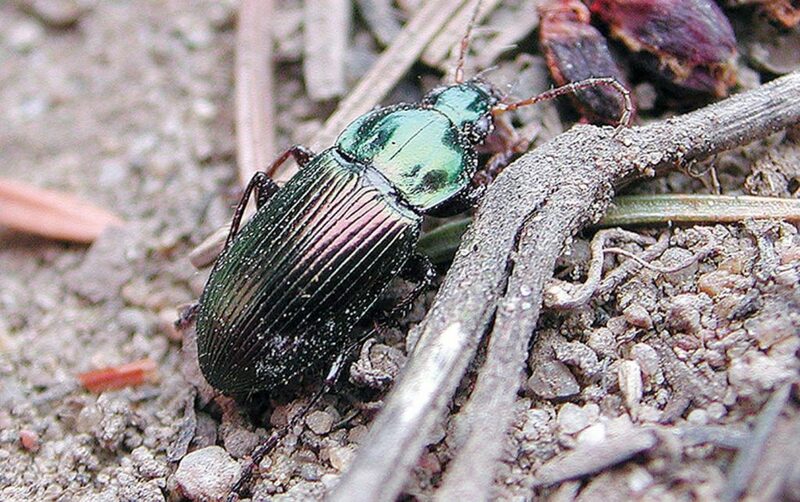 The study objectives were to determine: (1) species of arthropods previously known to exist in canola agro-ecosystems; (2) species of arthropods found in various regional insect collections but not previously documented in canola; (3) gaps in our knowledge of the taxonomy and biology of arthropods in canola; and (4) how arthropod species respond to variations in vegetation diversity. 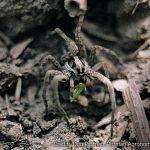 Arthropods include insects, spiders and mites. 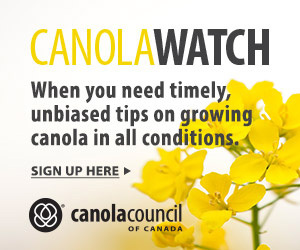 The study found that in canola, significant gaps exist in knowledge and understanding of the fauna of insect predators and parasitoids, crop pollinators, and arthropods that are important in soil decomposition and nutrient recycling. 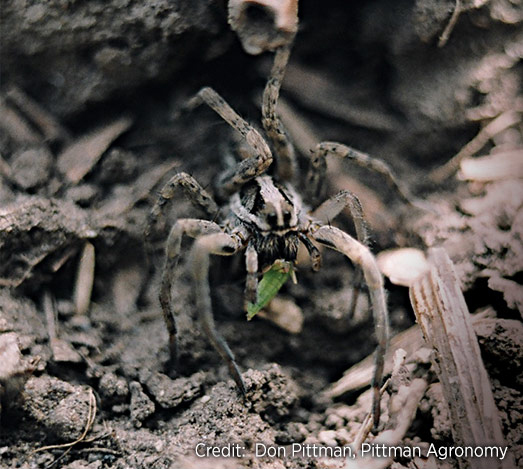 Dominant predators in canola cropping systems include ground beetles, rove beetles, and spiders. 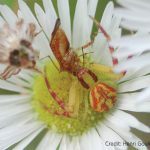 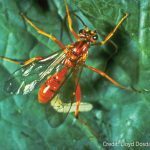 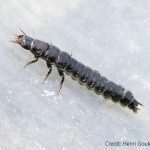 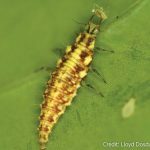 The study found that high mortality occurred to a lepidopteran pest insect (diamondback moth larvae) from predators in the crop, principally ground beetles and spiders. 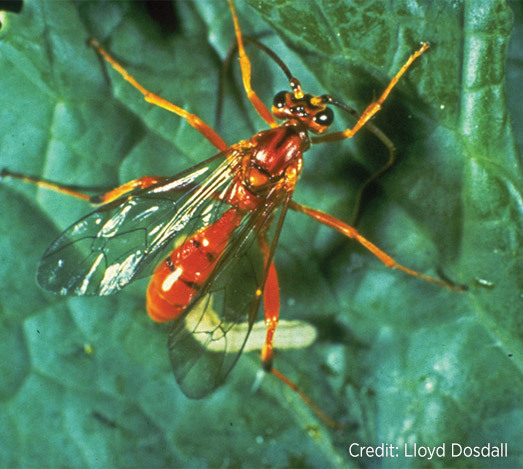 Daddy-longlegs (related to spiders) were found to climb onto canola foliage to attack diamondback moth larvae. 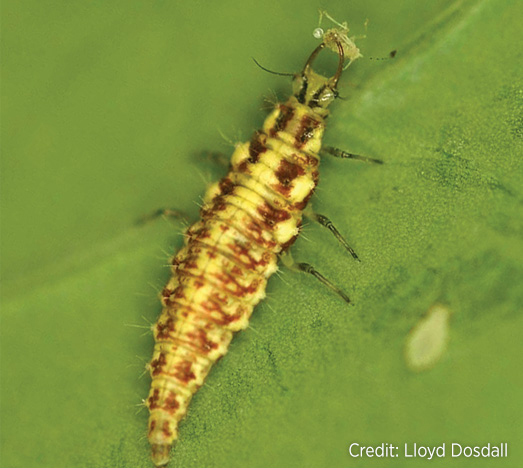 Several ground predators also fed on diamondback moth larvae when they fell to the ground after heavy showers. 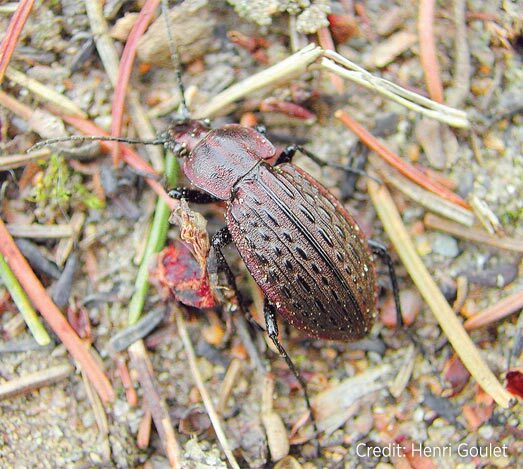 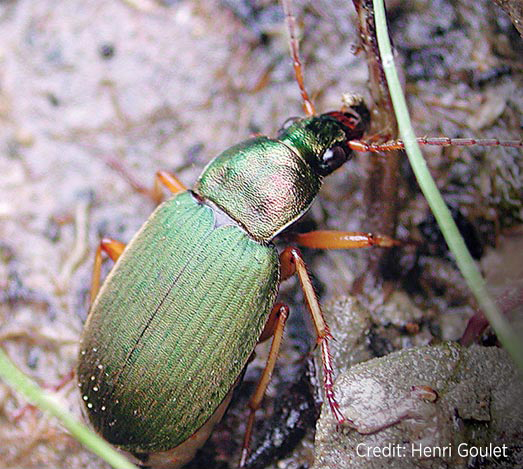 Ground beetle populations are particularly influenced by plant diversity. 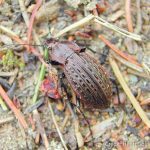 A positive association occurred between weed density and ground beetle density: greater numbers of beetle species and individuals occurred when weeds were abundant in the crop than when weed density was low. 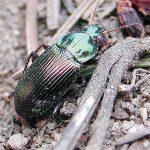 The potential economic benefit of ground beetles, rove beetles and spiders to canola could be determined with further study.